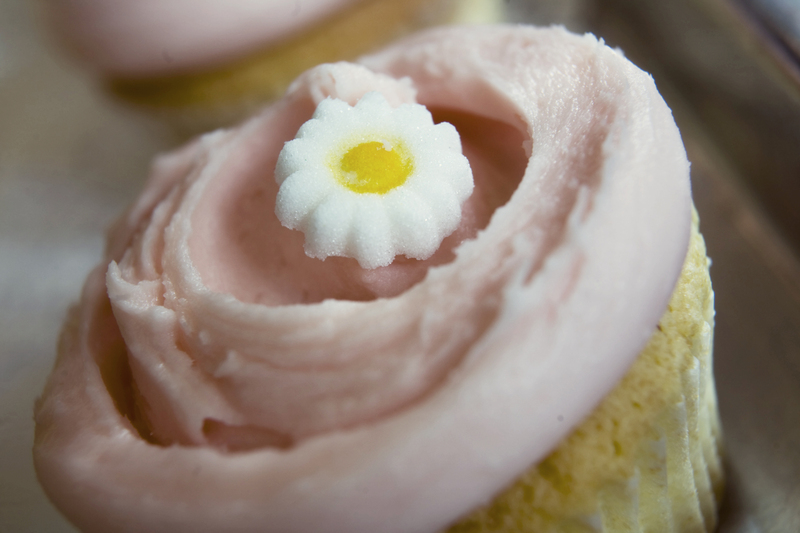 Do you remember the cupcake craze? Are you still an active member? I definitely am! Aside from being adorable (they’re mini-sized cakes! ), I think they’re the perfect portion for stuffing my face without feeling too guilty about… well, stuffing my face. So, when Howard came back from one of his recent travels and shared some photos from a stop he made at Magnolia Bakery in New York City, I was overjoyed! Aside from the cute and whimsical décor, the treats behind the glass looked amazing! 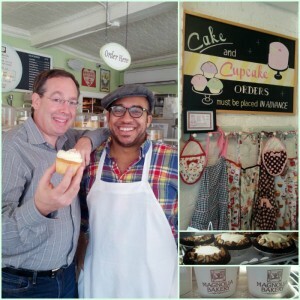 Lucky for me, Howard remembered just how much I love anything sweet and brought me back their recipe for Magnolia Bakery Vanilla Cupcakes with Magnolia Bakery Vanilla Buttercream. Of course, I had to share with you guys, too! 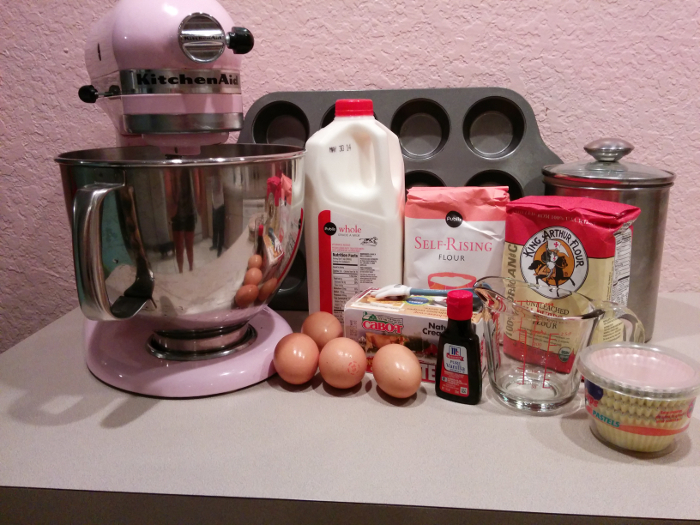 All of the ingredients (and most of the tools) needed to make the cupcakes! 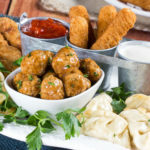 Ingredients gathered and oven preheating to 350 degrees, I whisked together the self-rising flour and all-purpose flour in a small bowl. Then, I creamed the butter until it was nice and smooth. I have a gas oven at home, so I had to tweak the baking settings a bit to make sure I wouldn’t burn my cupcakes. So, about 15 minutes later my Magnolia Bakery Vanilla Cupcakes were sitting naked (because isn’t it the frosting that dresses them up?!) on a wire rack. I made itty-bitty ones too! I couldn’t help myself! I wanted to make sure they were fully cooled before slathering them in the delicious Magnolia Bakery Vanilla Buttercream (and it was getting late!) so I made the buttercream frosting right in our very own Test Kitchen the next day! Not pictured: Milk! Necessary for that creaminess we all know and love! By the way, buttercream frosting can easily be modified to suit your personal preference and the humidity levels where you live. Just add a little more or less milk and confectioner’s sugar! 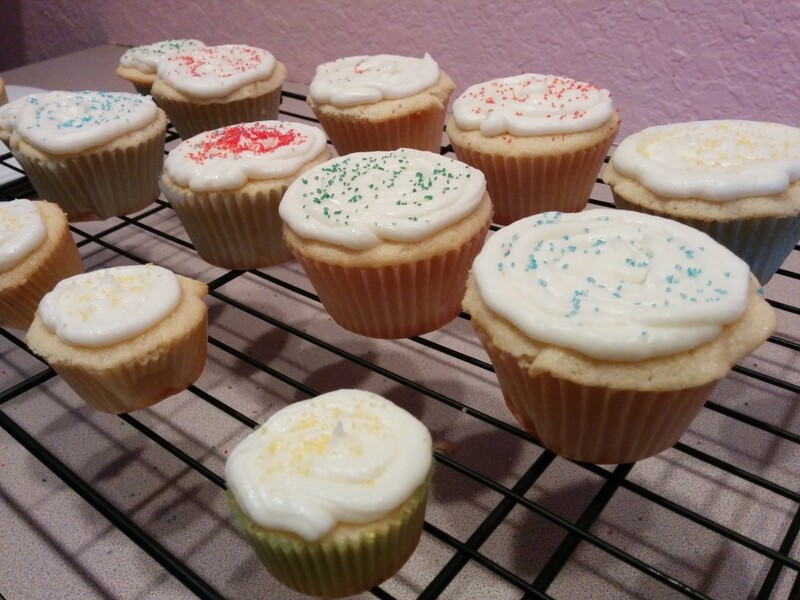 Once my buttercream frosting was ready I set to making sure it was all over my cupcakes! Now, I’m no decorative pro, but I can tell you…I sure do have a lot of fun doing it anyway! Preheat oven to 350 degrees. In a small bowl, whisk the cake flour. Set aside. 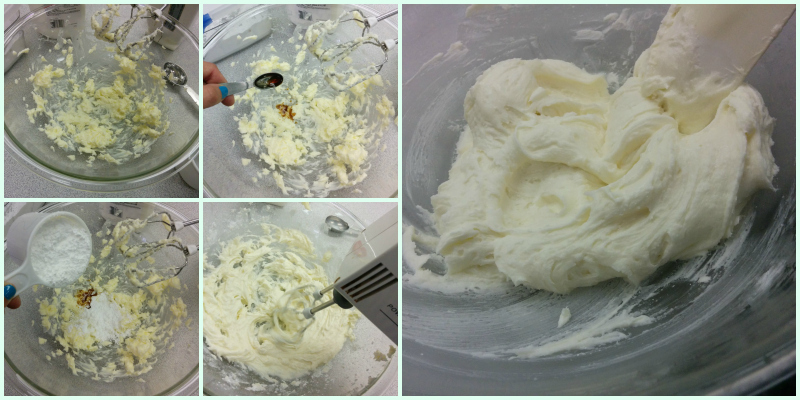 In a large bowl, on the medium speed of an electric mixer, cream the butter until smooth. Add the sugar and vanilla gradually and beat until fluffy, about 3 minutes. Add the eggs, one at a time, beating well after each addition. Add flour and milk, beat until well combined. Using a rubber spatula, scrape down the batter in the bowl to make sure the ingredients are well blended. 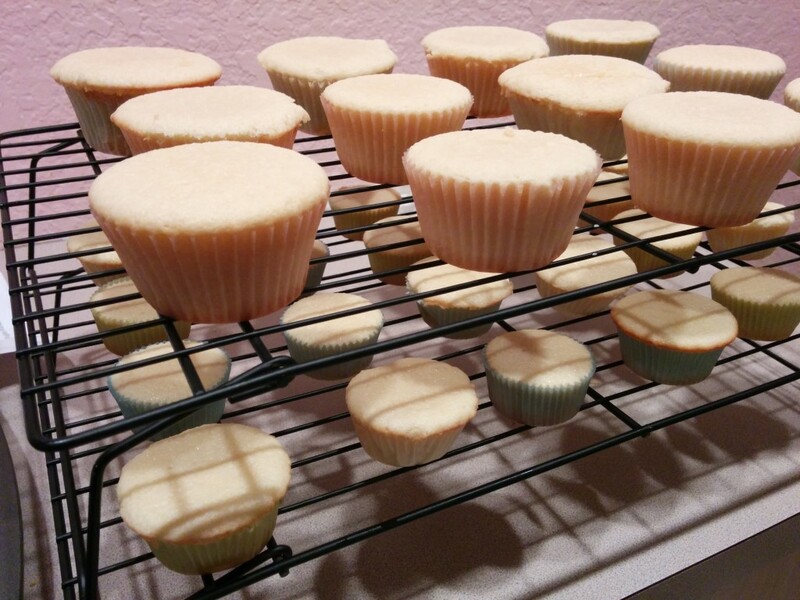 Carefully spoon the batter into the cupcake liners, filling them about three-quarters full. Cream the butter in a large mixing bowl. Add the vanilla. Gradually add sugar one cup at a time. Scrape down sides of bowl often. When the mixture starts to thicken and appears dry add 2 TBLS of milk. 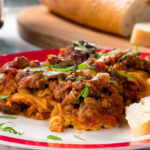 Beat on medium speed until smooth and creamy about 2-4 minutes. Add more milk as needed if you want a thinner consistency. If desired, add a few drops of food coloring and mix thoroughly. Delicious!! my students love this cake and enjoyed making it. Thanks for sharing.